Refreshing sensations, mild and natural fragrances. 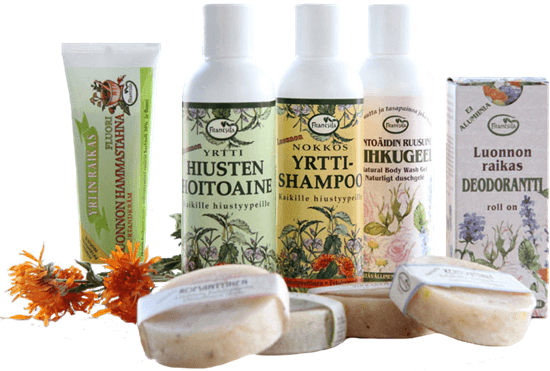 Frantsila pure and natural hygiene products bring the power of herbs into the daily skin, hair and dental care. Finnish organic herbs, genuine essential oils and flower essences cleanse, treat and condition. Mild scents and gentle herbal ingredients are suitable for the daily hygiene of the whole family. Herbal Extracts increase the skin's ability to regenerate and offer protection against environmental stress. High quality vegetal oils condition and nourish the skin. Genuine Essential Oils act as strengthening and rebalancing active agents. Finnish Flower Essences nicely complete the synergy by activating more subtle parts of the being ; stimulating uplifting emotions and adding to a good mood. 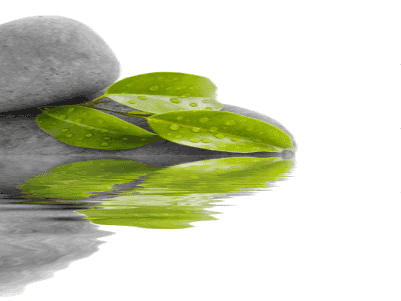 The daily hygiene products are skin and environmentally friendly natural products. No animal testing, animal or genetically modified substances, mineral oil, silicates, artificial colors or scents, or parabens. The ingredients marked with * are certified Organic.